One of the most well-known Renaissance swords was the rapier which was mainly used as a duel and fashion weapon. 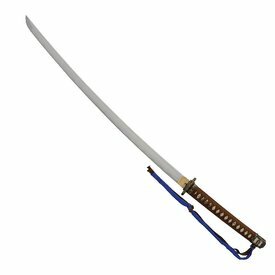 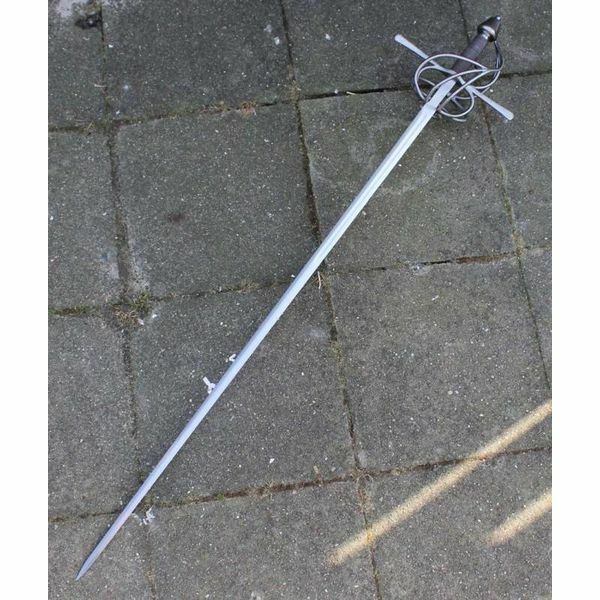 This slim sword already originated in 1470 and changed to a fast stabbing weapon without cutting edges. 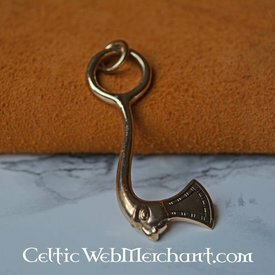 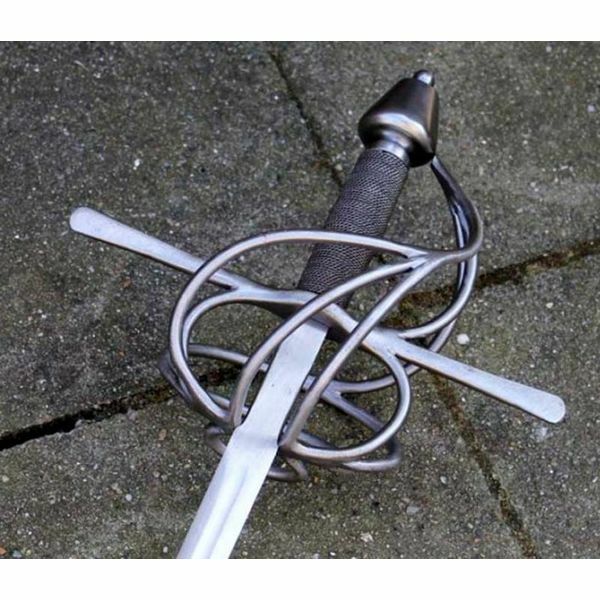 The small sword, also a fashion accessory and a duel weapon, is also often classified as a rapier, but this sword was obviously wider at the grip than the point. 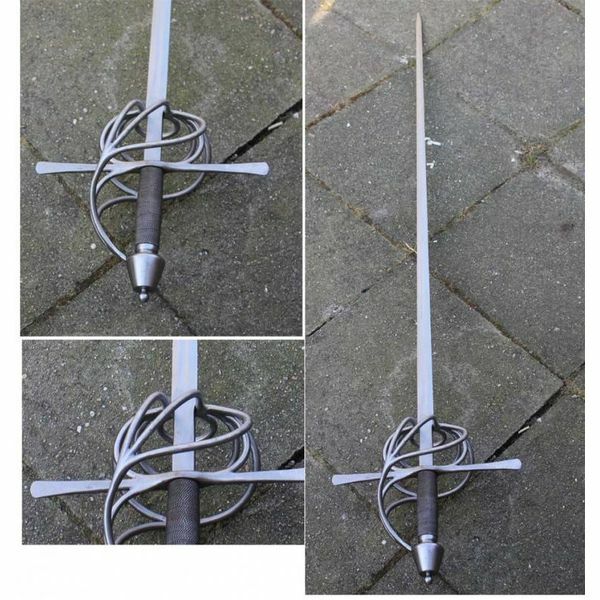 The length of this rapier is 107 cm with a blade of 92 cm and a cross-guard of 22 cm.